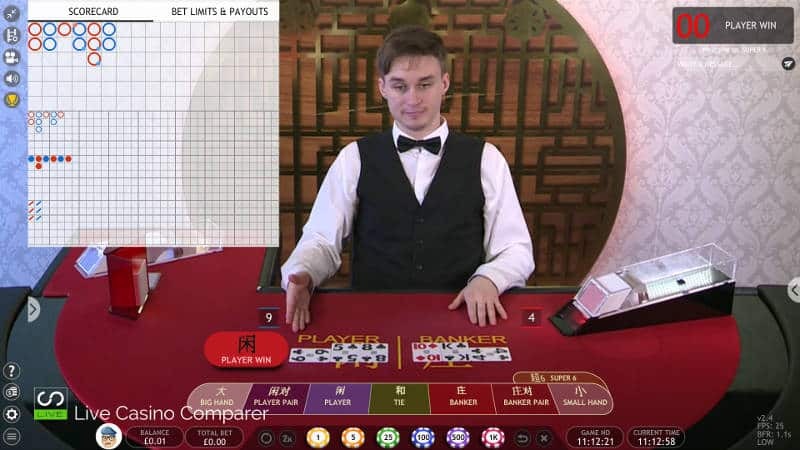 Extreme Live Gaming was formed in 2013 by Darwyn Palenzuela, a serial entrepreneur in the live casino space, who developed live dealer solutions for Smart Live Gaming, Evolution Gaming and Ho Gaming. 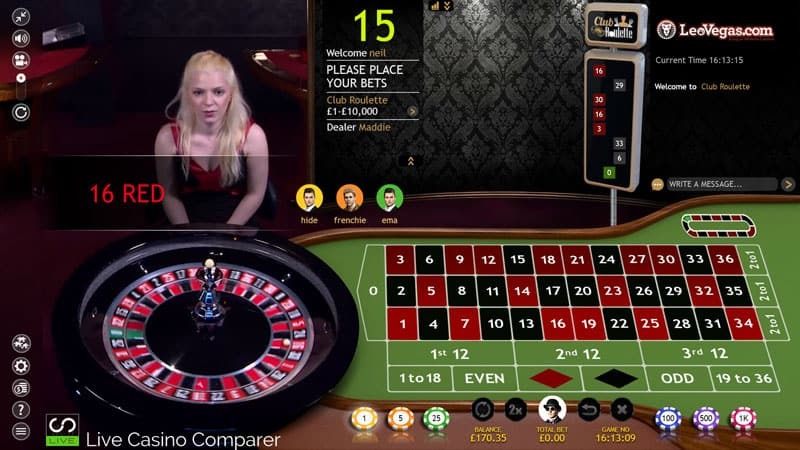 First targeting the Asian market, Extreme Live Gaming moved to London in January 2015. 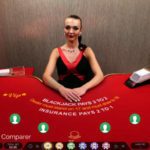 Initially owned by the Novomatic Group, they were sold to Pragmatic Play in 2018. Their studio is currently located at Novomatics West London office building, where they now do most of the development work and stream the games from specially built studios. I first bumped into Extreme at the 2015 International trade fair ICE in London. I was visiting for the day to meet as many Live Casino suppliers I could. Following that I established an ongoing relationship with the company that has given me the opportunity to visit the studios and meet the dealers. 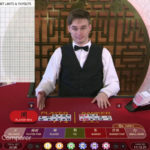 The focus for Extreme Live Gaming is very much on player engagement and Darwyn has been keen to innovate and offer players something different, which is their USP. 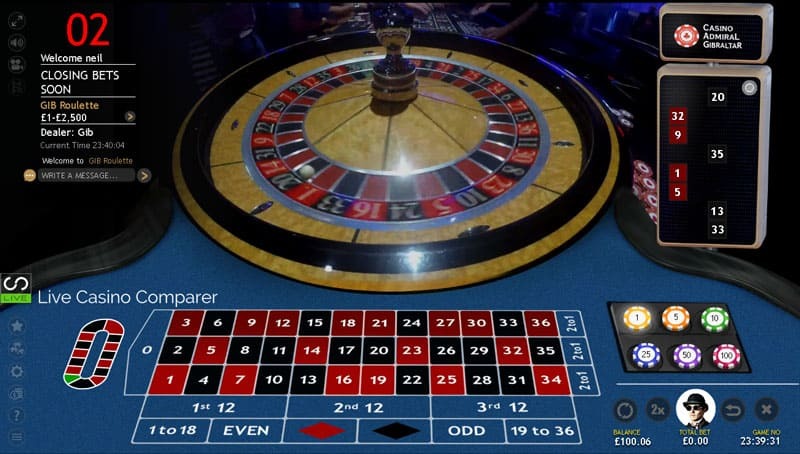 The concept of allowing players to control the release of the roulette ball with Golden Ball. And for those of you that remember, the innovative XMode, where there was a camera at each player position at the Blackjack Table. Tournament leader boards, both Network and localised. They have a range of native language tables. 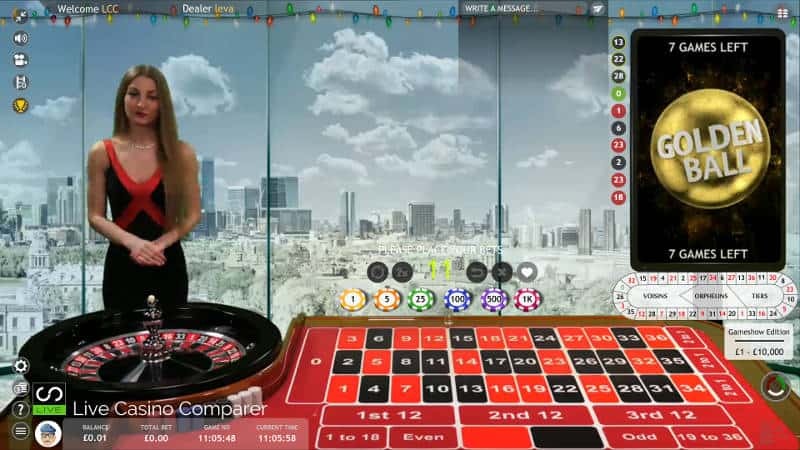 Live Streamed roulette from a Land Based Casino in Gibraltar. 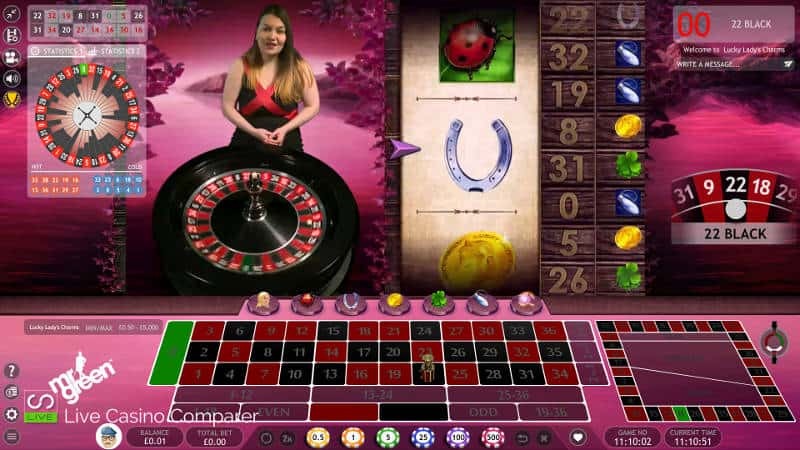 And different playing option on Roulette such as La Partage. 7 Seat Blackjack played to Vegas rules. Single and Multi Seat Views with Super 6. 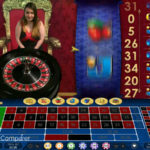 Firstly, they have integrated side bets into the live roulette. They have created them using well known Pragmatic Play slots, Da Vinci’s Treasure, Great Rhino, Gold Rush, Jokers Jewels, Diamond Strike, & Wolf Gold. You can bet on a symbol and if it comes in you win! 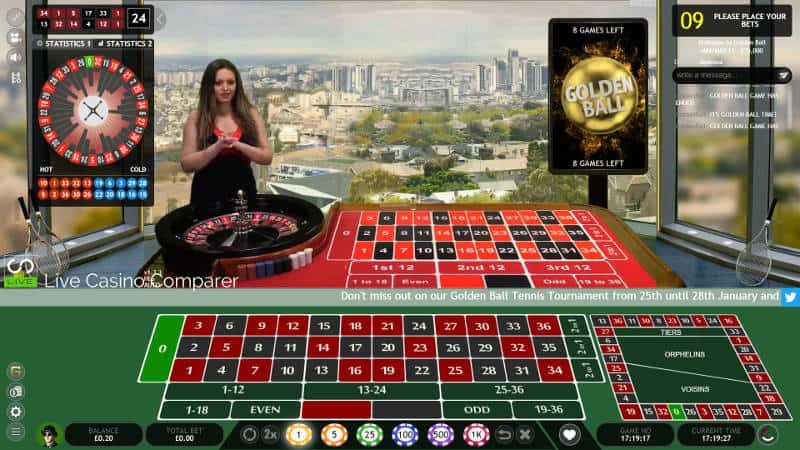 Secondly, they have developed a feature called Golden Ball on roulette. 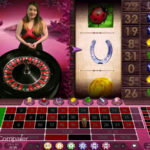 This provides a lucky player with the opportunity to control when the ball is introduced onto the roulette wheel. 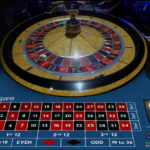 A league table is run for 20 spins and the player that tops the table with the largest amount of bets at the end of the 20 spins wins the chance to spin the ball. It’s a bit of fun but increases player engagement. Thirdly – Live Leader Boards for use with promotions. 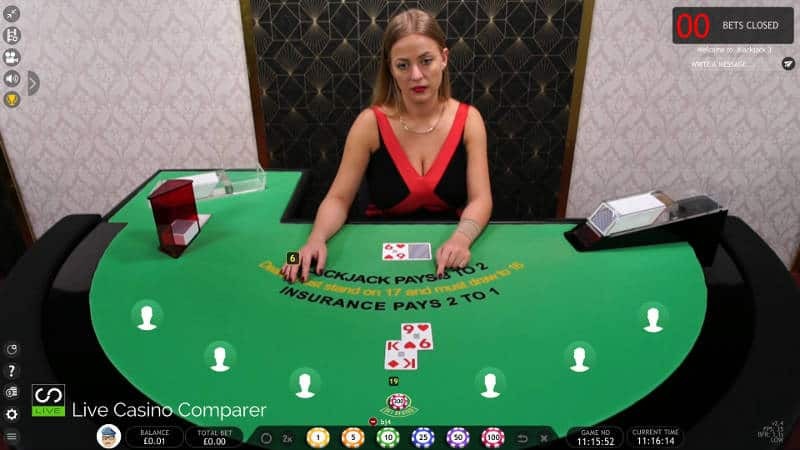 Finally, Land Based Streaming from the Admiral Casino in Gibraltar. 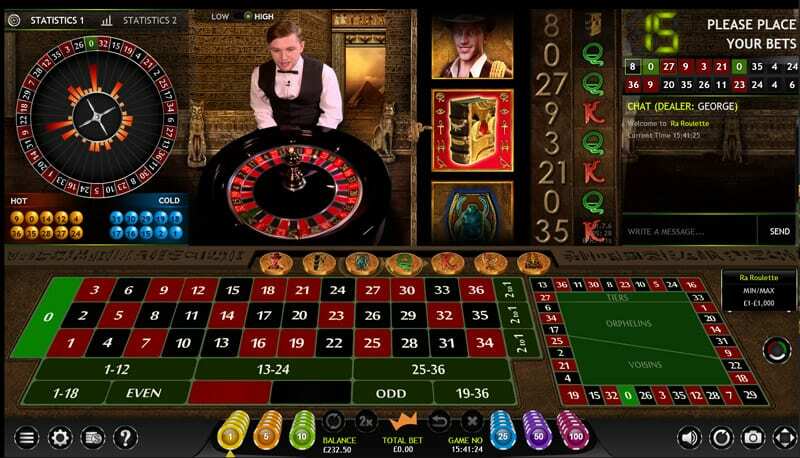 There are also Native language options for Roulette and Blackjack, the most popular being German and Italian. 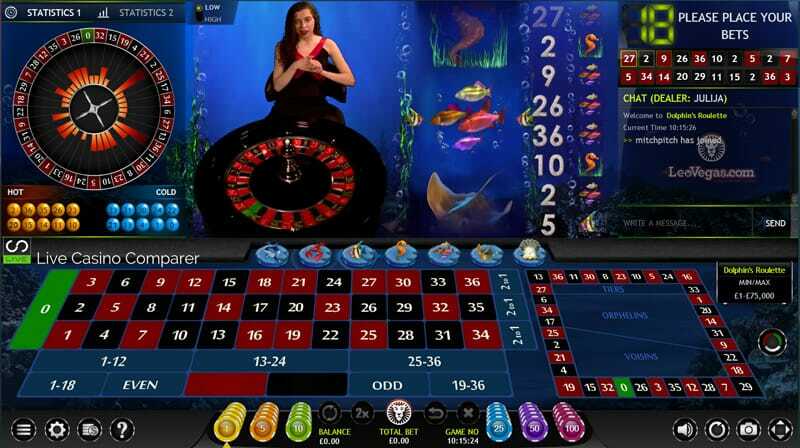 These are my recommended live Casinos where you can play Extreme live Games. 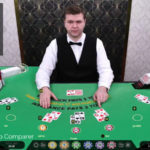 Check out my Blackjack with Side Bets page for information on which casino has a full range of side bets, not all Extreme Casinos carry them. 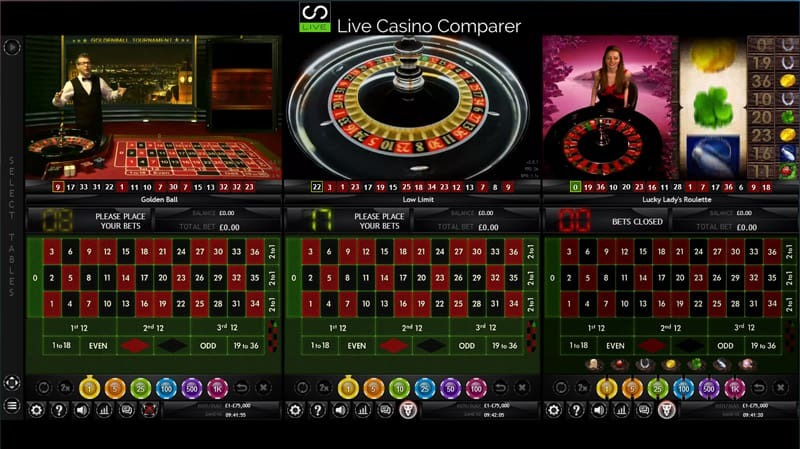 Most live casino playing interfaces initially look very busy. What I like about Extreme’s is you can switch off the display options and you’re left with a view of just you and the dealer. You can then pick and choose the information you’d like displayed on the screen. 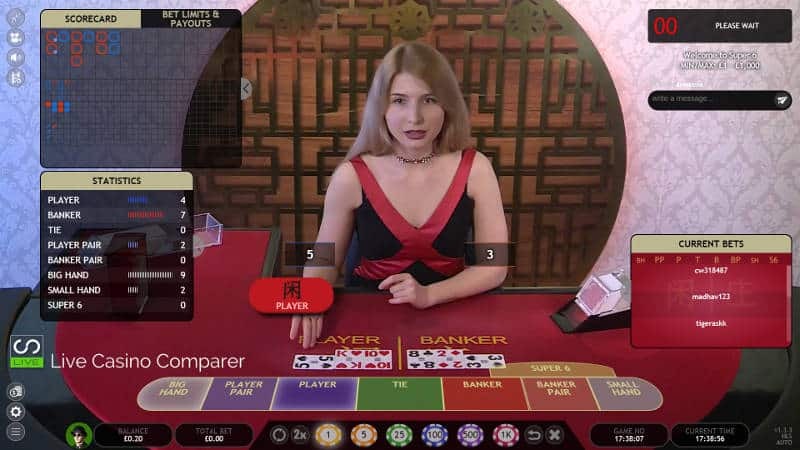 All the interfaces come with the ability to control sound, cameras (on/off), video streaming quality with full help text on the game you’re playing. You’ll also find options to change the screen language and display your player history. Another nice little quirk for the techies among us is that the streaming information of the Frame Per Second is displayed in tiny digits on the screen. It’s helpful that you can see what quality you are getting. There is no download needed to play and all games can be played on Mobile devices. This is a seven seat game and you can sit at multiple seat positions. 8 Decks are used and the cut is made about 3/4 of the way through the shoe. There are 3 side bets that can be played. Bet Behind (which comes with many configurable options for the player). Perfect Pairs. These are optional for casinos so some may have some or none of them. Vegas rules are used (the dealer gets 2 cards). You can double down on two cards but not on splits. Split Aces only get one card. If the hand turns into a BJ it’s counted as 21, not BJ. Betting time is quite quick at 11 seconds. Dealer stands on all 17’s. Insurance is offered when the dealer shows an Ace. There is also pre-decision on each hand. This is a single player position game. 8 Decks are used in a manual dealing shoe. Big Road, Big Eye Road, Cockroach Road and Small Road baccarat roadmaps are displayed. Baccarat side bets of Big / Small, Player / Banker Pair and Super 6 are available. It’s European Roulette with the single zero. Spin-statistics, hot & cold numbers. 6 side bets, Da Vinci’s Treasure, Great Rhino, Gold Rush, Jokers Jewels, Diamond Strike, & Wolf Gold. Golden Ball Roulette – lucky winner gets to tell the dealer when to release the ball every 20 spins. “Xmode” – Camera displays the wheel. French Layout with La Partage. German and Italian speaking dealers. 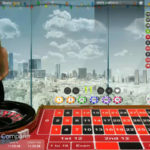 Streamed from The Admiral Casino – Gibraltar. Select three games from a predefined selection on the menu. 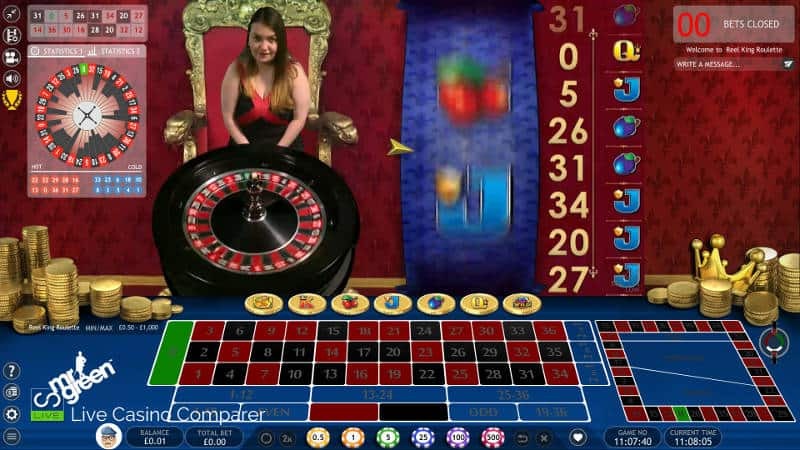 All versions of roulette games are included. You get a very personal playing experience with Extreme Live Gaming. The dealers are very chatty and clearly, they have been briefed that it’s all about the player experience. 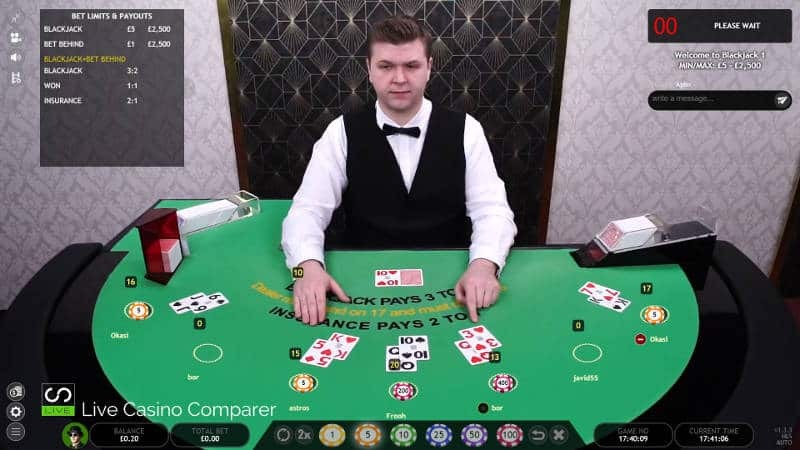 I did find it difficult to make out some of the cards when playing Blackjack, but the computer generated images display the numbers very quickly so it’s not really an issue. 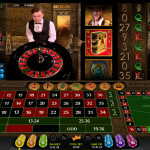 They hold a UK Gaming commission licence which is great news for UK based players. So if you’re a casino looking for a European-based provider that can take UK players then Extreme is certainly worth looking at. 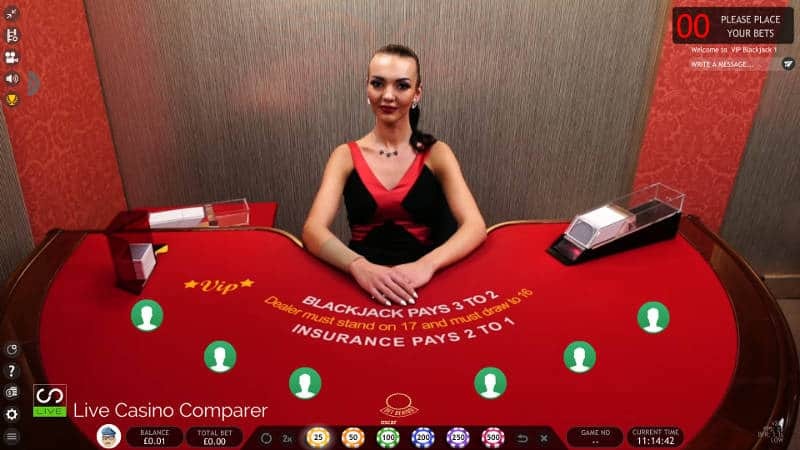 As a player, you can normally find a seat at one of the Blackjack tables if other providers are busy. You’ll also find that the dealers remember you if you go back a few times. It’s nice to get that personal connection sometimes.